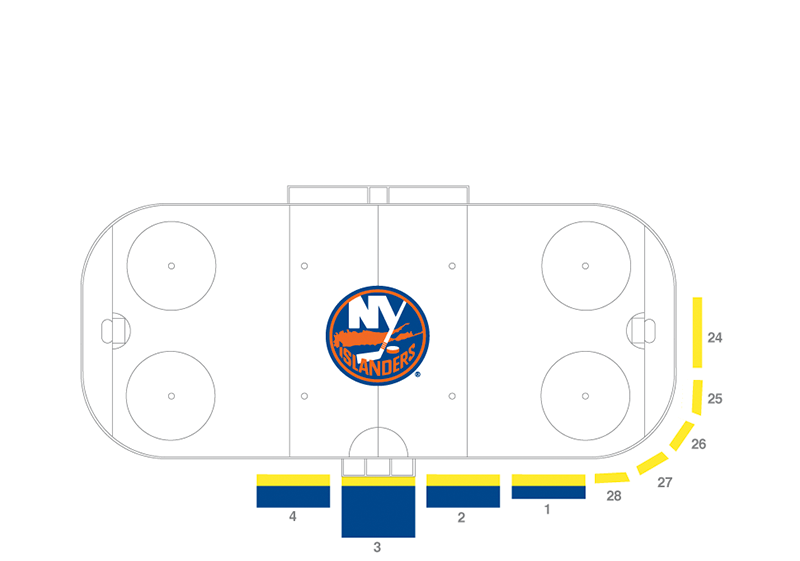 It is with great excitement that we announce the return of the New York Islanders and NHL hockey to Long Island, where the Islanders will play select home games at NYCB LIVE, home of the Nassau Veterans Memorial Coliseum. A 2018-19 membership is the perfect option to make sure you don't miss any of the action at Barclays Center and NYCB LIVE next season. 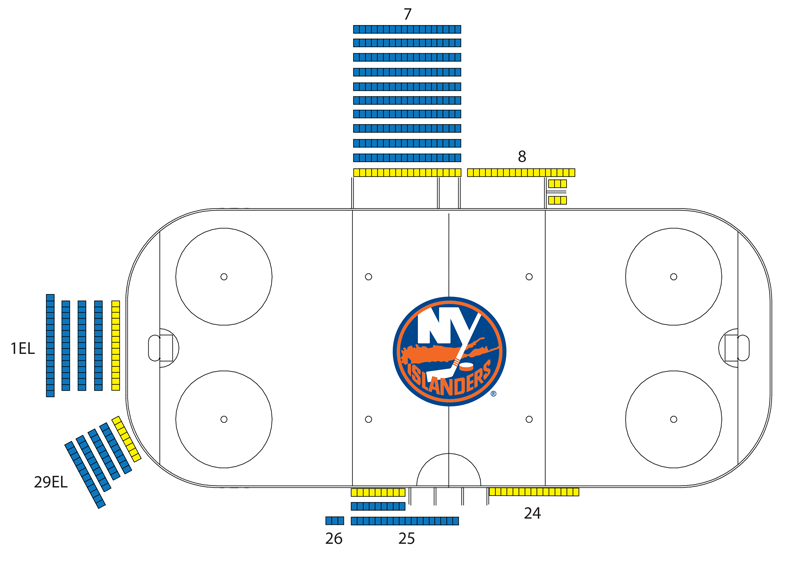 *Pricing based on seating at Barclays Center. Average price per seat, per game and subject to change. HOW DO I PURCHASE GAMES THAT WILL ONLY BE PLAYED AT NYCB LIVE? Full season and half season memberships ensure access to games at NYCB LIVE and will always receive the best seating and pricing for all games. The Rock the Island Plan also includes access to games at NYCB LIVE. To learn more about a membership for the 2018-19 season, please click here. For more information about getting access to all events at NYCB LIVE, including Islanders games through the Long Island All Access Pass, please click here. WHEN WILL INDIVIDUAL GAME TICKETS FOR GAMES AT NYCB LIVE GO ON SALE? More information to come regarding individual game tickets. Full and half season ticket members will always have priority to purchase before the general public. To learn more about a membership for the 2018-19 season, please click here.